Chest tombs were first popularized in Europe. The tombs resembled a chest or trunk, often with an effigy of the deceased lying in repose on top. 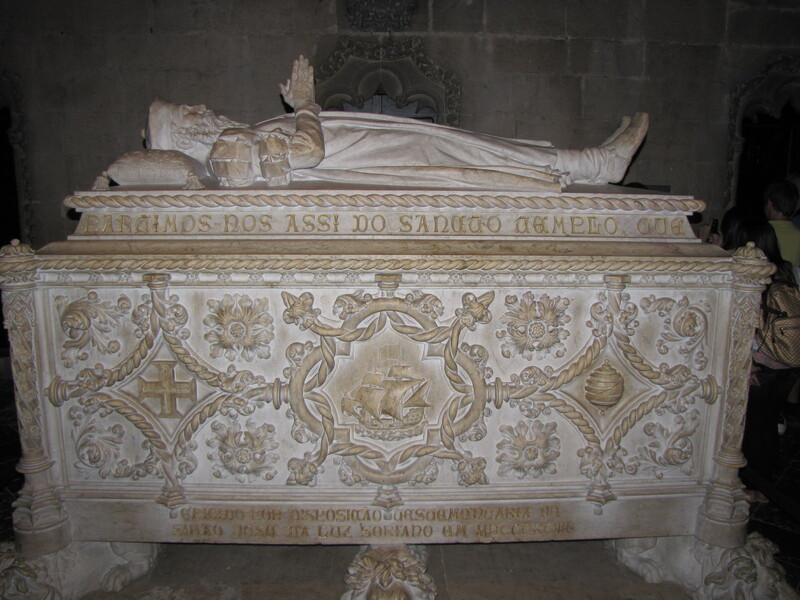 The Tomb of Vasco de Gama (c.1460-1524) buried at the Monastery of Jeronimos at Lisbon, Portugal, is an example of this type of tomb. The great navigator is shown in effigy in a prayerful position on top of the embelished chest tomb–ornamented with a sailing ship, his vehicle to fame. 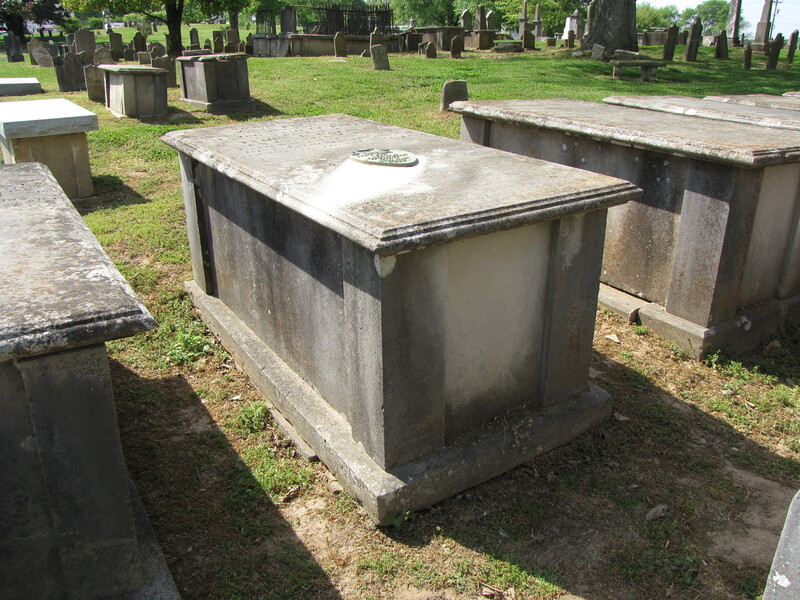 Chest tombs are fairly common in 19th Century American graveyards but were built without the effigy. They were also referred to as false crypts because the coffin was not inside the chest tomb, but buried underneath underground. The example in the photograph below is from the Greenwood Cemetery at Franklin, Tennessee. The tomb marks the grave of Jane Knox Polk, the Mother of President James Knox Polk. This entry was posted in Tombs. Bookmark the permalink.